Whilst at Hostmaker I was tasked with creating the UX/UI design for the payment journey of purchasing a property directly from Hostmaker. 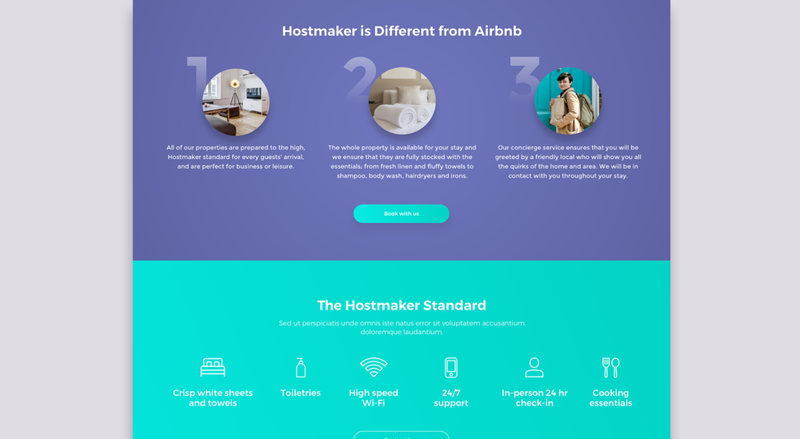 Hostmaker have recently partnered with Marriott Hotels and needed a quick turn around to create a payment flow and landing page for the new part of their business. Also I created new pages for the site and addressed the daily UX/UI issues.